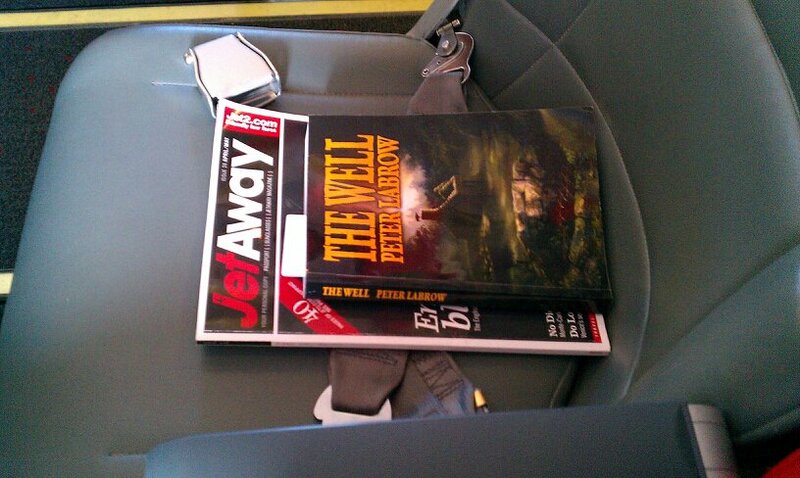 Following the photograph sent last week from Italy, I’ve had a flurry of photos sent to me. The first is was sent by my brother Andy, when he was touring with the rock band The Alarm recently (he takes their tour photos and generally helps out). 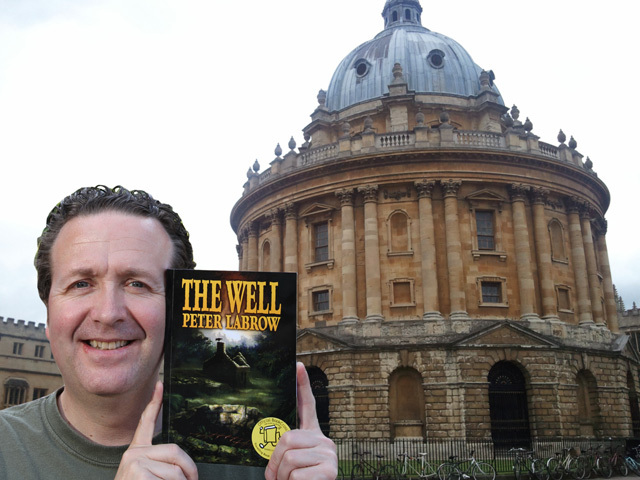 The Well, outside the Bodleian Library in Oxford, one of the oldest libraries in the world. The next batch was sent by Les Nuttall, who took The Well with him on holiday to Ibiza – and was, let’s say, a little more creative with his photos. However, he did fail in the main task, which is to be photograph with it, near a recognisable landmark. Kudos for originality though. 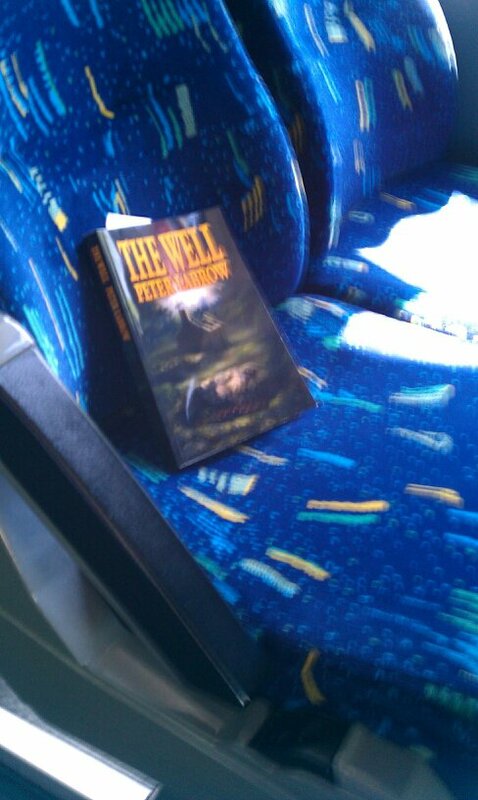 The Well choses its seat on the plane. 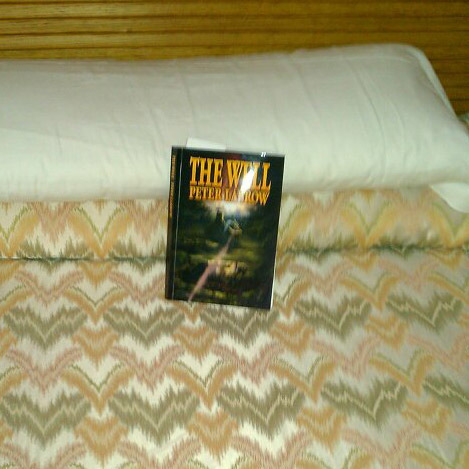 The Well gets intimate with a friendly magazine. 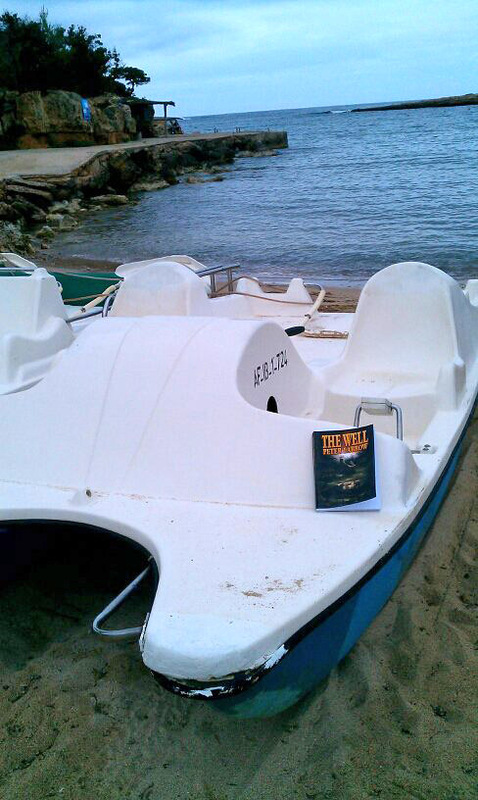 The Well goes for a trip on a pedalo. 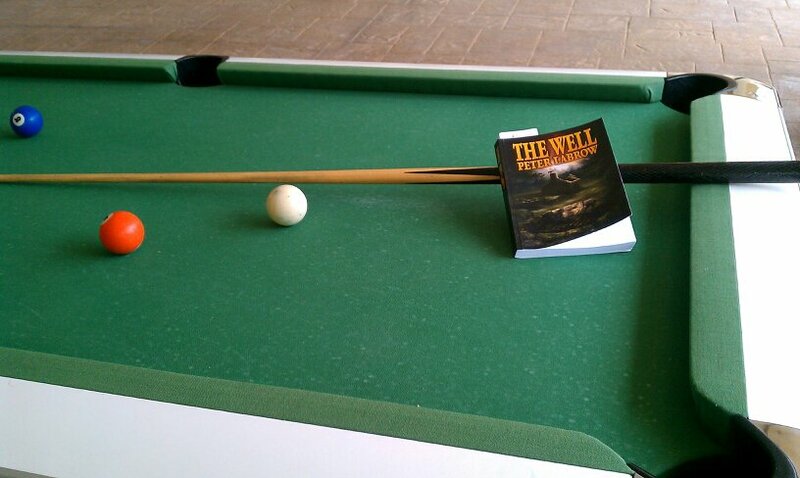 The Well has a game of pool. This entry was posted on Thursday, June 9th, 2011 at 7:52 am	and posted in Reading. You can follow any responses to this entry through the RSS 2.0 feed.